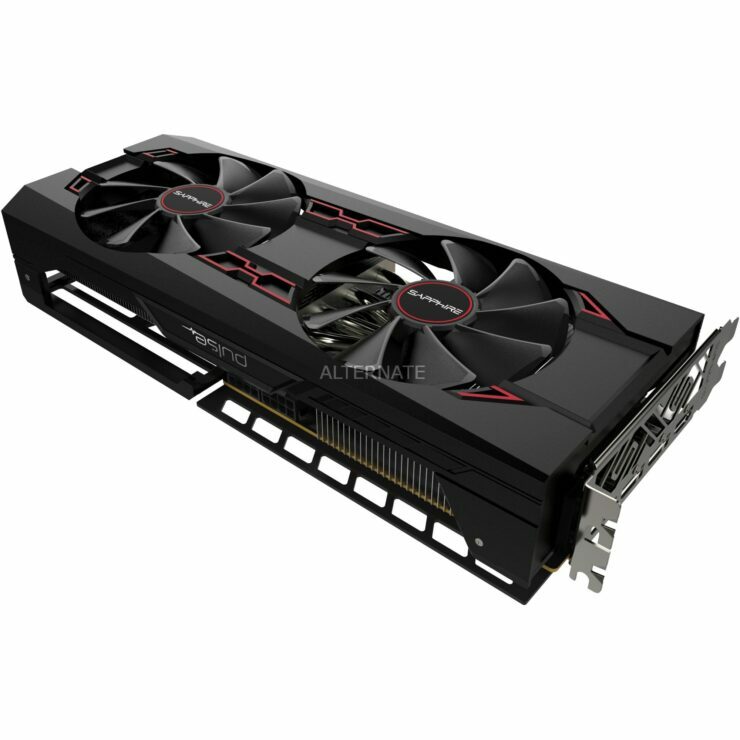 Sapphire is readying a new custom designed graphics card known as the Radeon RX Vega 56 Pulse which is expected to hit retail shelves next month. 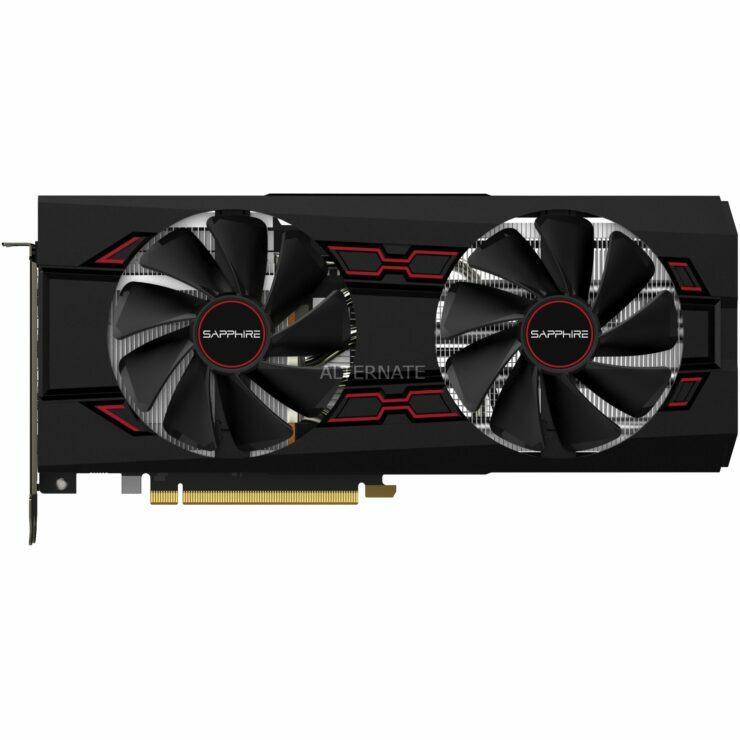 The new card was spotted by Videocardz at the retail site, alternate.de and features a hefty price which is due to the mining craze that has affected the entire GPU market. The Sapphire Pulse series is sandwiched in between the entry reference cards which are no longer in production and the flagship Nitro+ series cards. 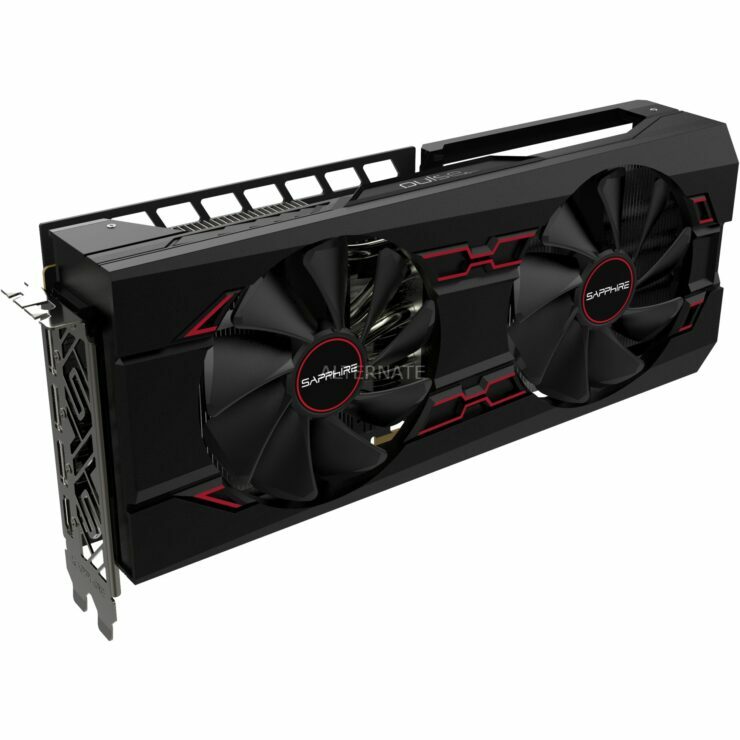 The Pulse series may not feature a triple fan air cooler or the higher clock speeds but ship at slightly lower prices compared to the Nitro+ offerings. 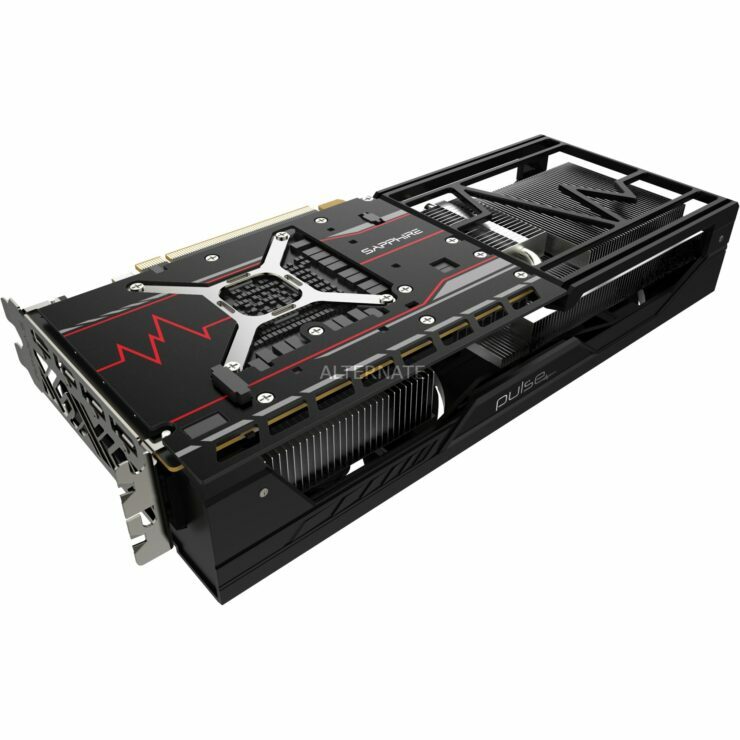 However, considering that entire stock of GPUs has been taken up by miners, don’t expect paying anything less than $500 US for high-performance graphics cards. 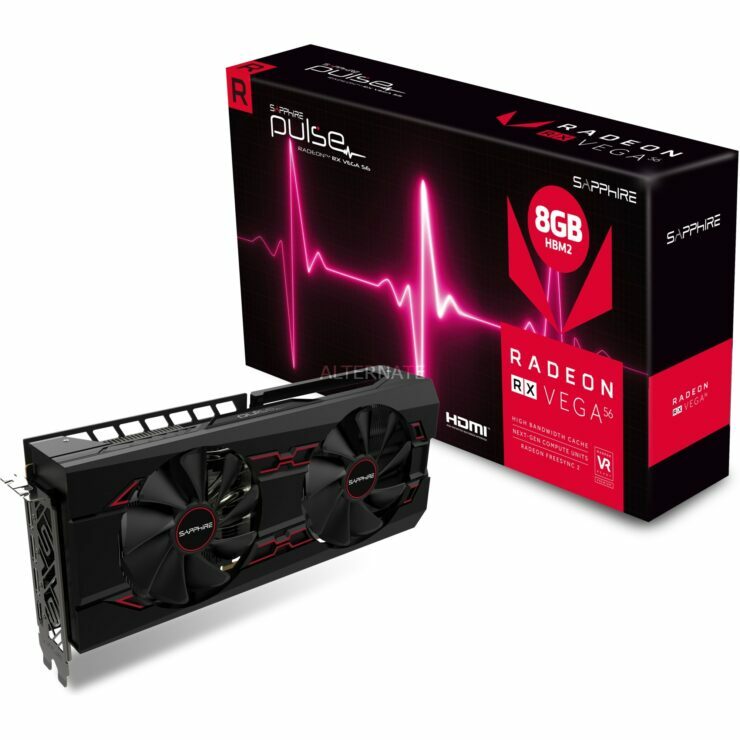 Coming to the specifications, the AMD Radeon RX Vega 56 Pulse packs the Vega 10 GPU with 3584 stream processors. This card has higher clock speeds than the reference model which are set at a base clock of 1208 MHz and 1512 MHz boost. The clocks are slightly lower than the Nitro+ variant but it’s nothing that cannot be overcome by a slight overclock which the custom PCB should help deliver. As far as memory goes, the card has 8 GB of HBM2 VRAM clocked at 800 MHz which should deliver 410 GB/s bandwidth along a 2048-bit bus interface. The design of the card is really interesting, we are looking at a dual fan cooler which cools a large heatsink fin array underneath. The heatsink comes with several heatpipes which should help a lot dissipating heat. On the PCB front, the card is featuring a compact PCB design which uses custom layout for power delivery. 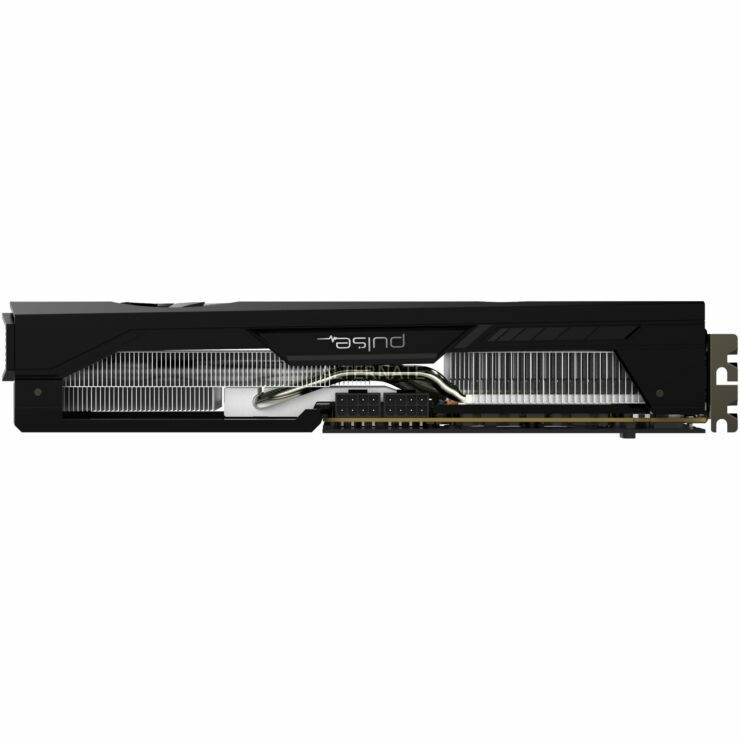 The card requires dual 8 pin connectors for power and display outputs include three Display Port and a single HDMI 2.0b port. The pricing of the card is currently set at a pre-order cost of €789 and will be available in early February according to the retail store.